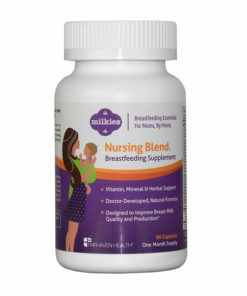 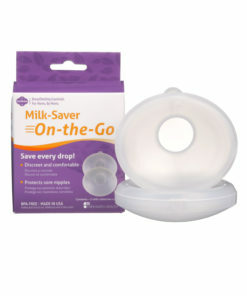 Designed by nursing moms for nursing moms, Softies keep breastfeeding moms dry and comfortable. 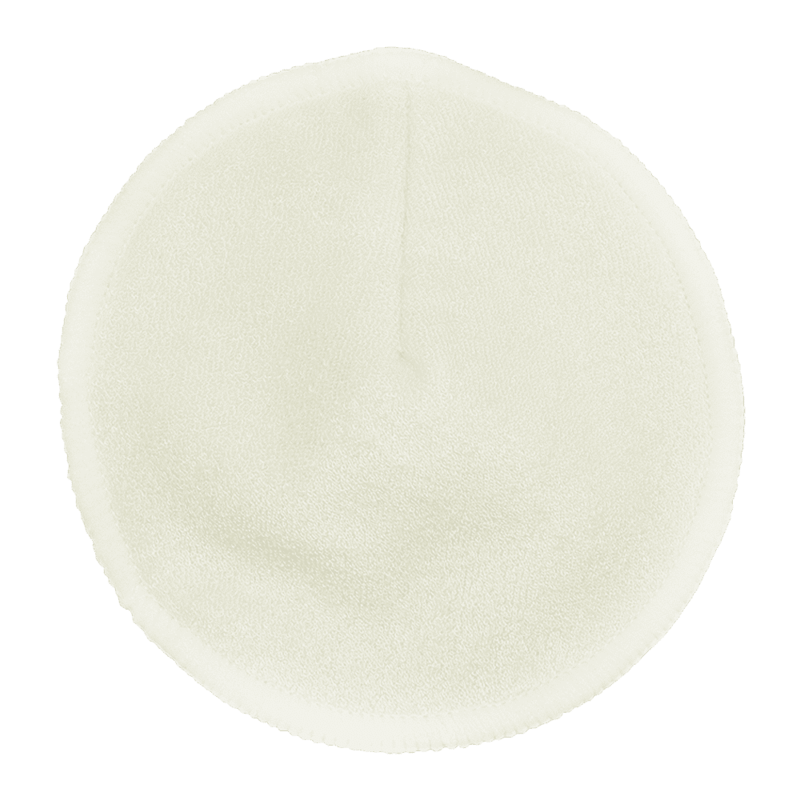 The super soft, absorbent, and reusable nursing pad – 3 pairs per box! 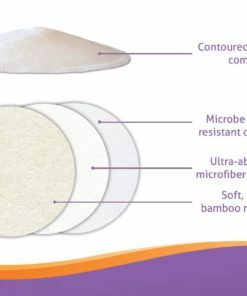 Milkies Softies Contoured Nursing Pads have a unique 3-layer design that guards against leaks without adding bulk or puffiness to your bra. 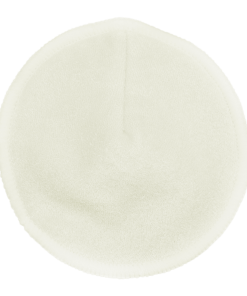 A plush natural fiber layer rests lightly against your skin, and wicks moisture away quickly. 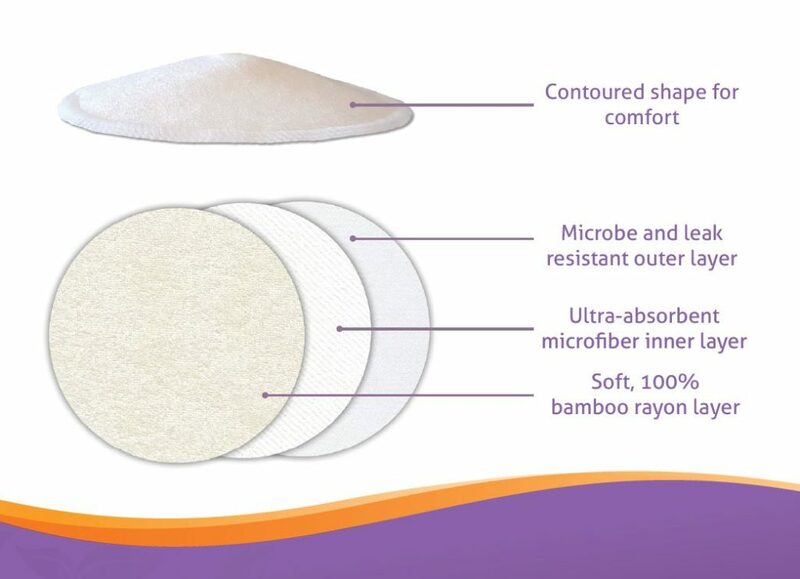 The inner microfiber layer is ultra-absorbent and the outer layer is microbe and leak resistant. 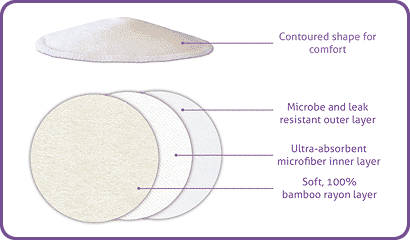 Best of all, Softies are contoured in shape to provide a better and more comfortable fit. 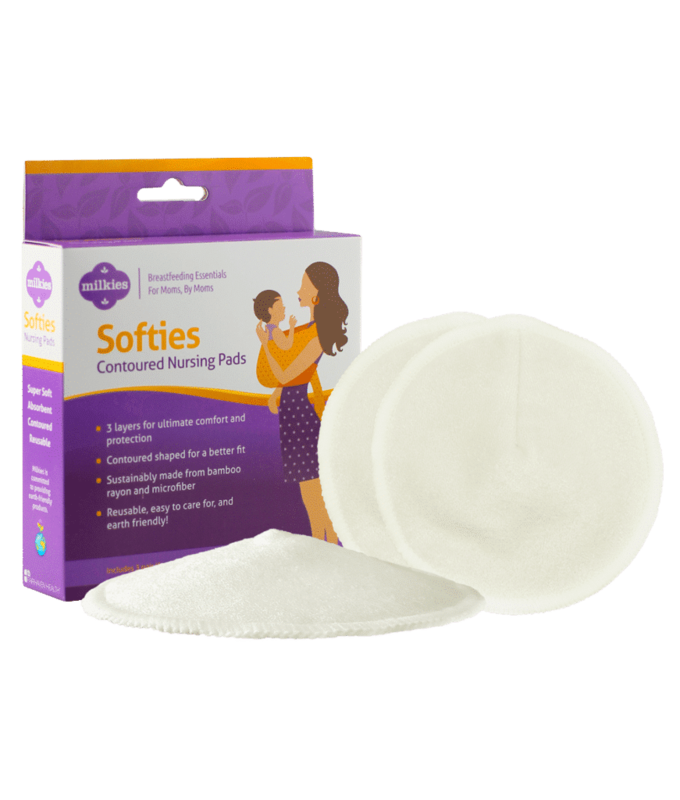 Designed by nursing moms for nursing moms, Softies keep breastfeeding moms dry and comfortable. 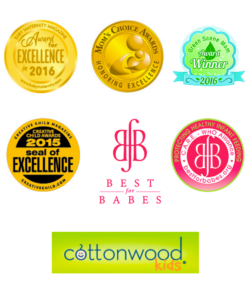 Thoughtfully designed, sustainably sourced, and easy to love! How do I care for the pads? We recommend you machine wash and dry them after each use. How many pairs come in a box? 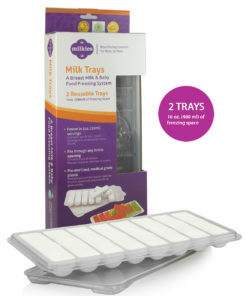 You receive 3 pairs in each box.